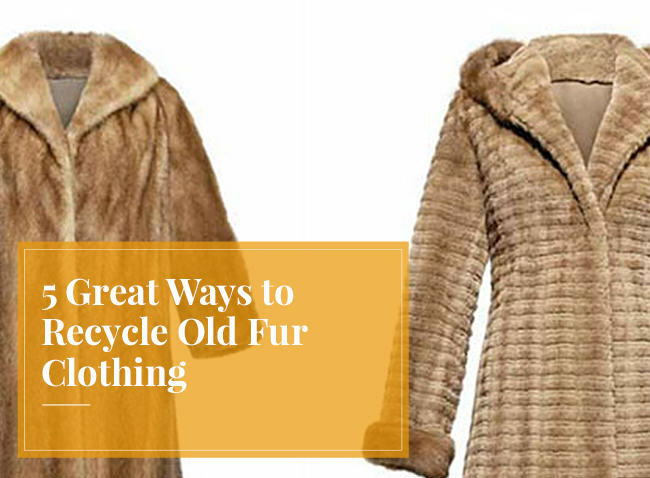 Have you ever wondered how to recycle old fur? 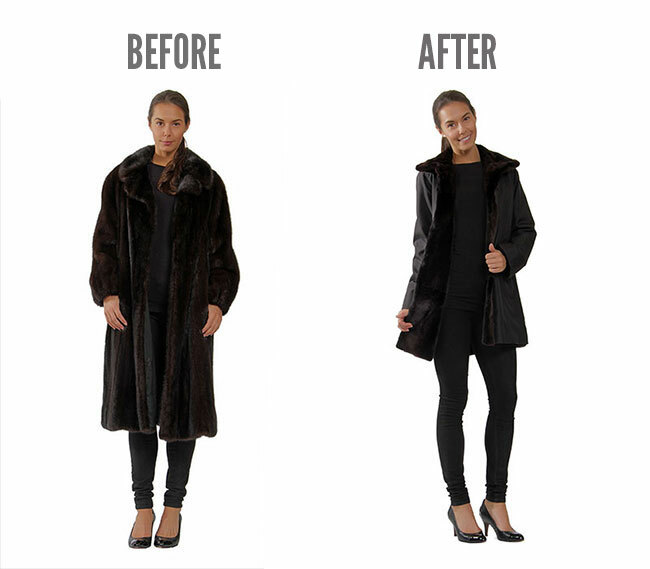 Remodelling is a great way to breathe new life into an old fur coat or jacket. Whether it is an old mink coat in pristine condition, or a vintage piece that has seen better days, most furs can be recycled in some way. Just see these before-and-after photos (above) of a coat remodelled by Natural Furs of Montreal. Here are five things you can do with an old fur coat or jacket. This could be something simple like shortening the coat to make it more modern, changing the sleeve shape or just taking off the sleeves to make a vest. Alternatively, you could attempt something a bit more dramatic, like recutting the piece entirely. Fur is unique in that a good coat can be completely transformed into something new using the “letting out” sewing technique that is exclusive to fur. Expect to pay $500 and up for a job like this, and make sure you choose a furrier who is experienced in remodelling and knows how to recycle old fur. A fur coat remodelled into a modern jacket, by Mano Swartz. An old fur coat could make a great fur collar, scarf, or hat. We’ve also been told of someone who had an old fur turned into glove liners. My hands are warm just thinking about it. Depending on the complexity of a job like this, you are likely looking at $100 and up. A fur coat remodelled into a blanket by Mano Swartz. This is an ideal way to remodel fur that is not in good enough condition to recut into a garment. This is normally what people suggest as a worst-case scenario. If your coat’s skins are too dry to be turned into another garment, then making them into a cushion or blanket is a great alternative. Fur seat covers in your car would pretty much be the definition of “driving in style”, and if you’ve got a baby with expensive tastes, you could try to recycle old fur into a baby blanket or stroller lining. My son had an old piece of beaver as the lining of his car seat and he was quite pleased! 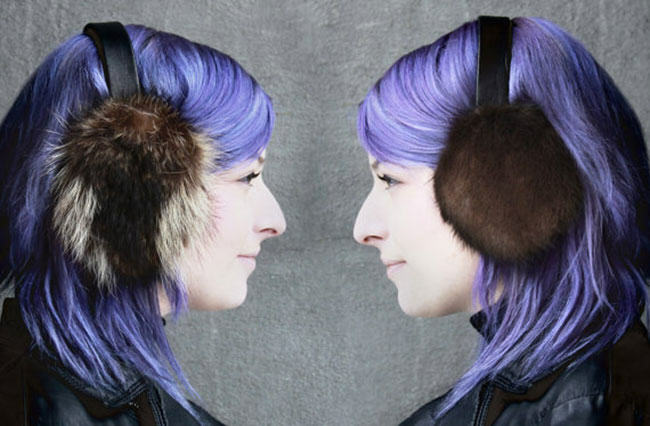 BangBangfur in Montreal makes recycled fur accessories, like hats, earmuffs, or gloves. This is also a great option for any old fur pieces you may have. If your coat is too old to turn into a garment, and too small to turn into a cushion or blanket, then you could try making a trinket with it. A fur corsage, piece of jewelry, or a teddy bear is a great way to use an otherwise un-usable piece of fur. This is also a great option for any left over pieces, if you decide to shorten a fur coat, for example, why not make use of the pieces that were cut off? The age of the garment matters. It needs to have been well taken care of and stored properly in order for the fur to be in good enough shape to be remodelled. 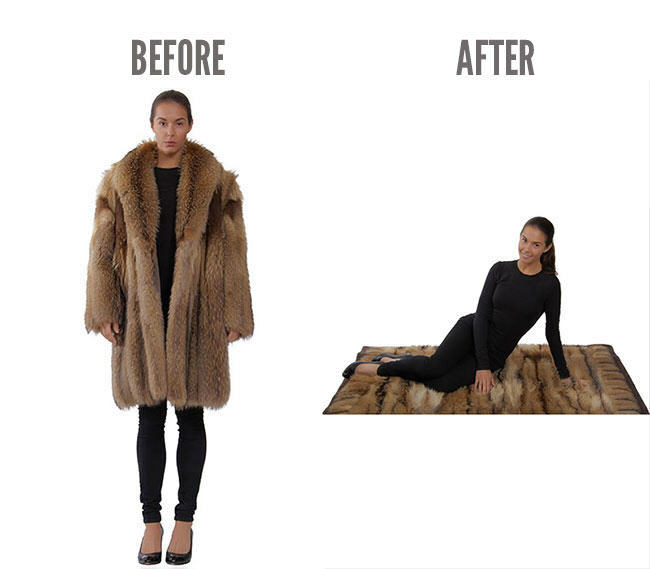 A lesson for us all – proper fur coat storage does prolong its life! Some new pelts are over dried to make them lighter. These ones may also not be idea for remodelling. Coats that have been let out can sometimes be too weak for remodelling, but nothing is stopping you turning them into a nice throw. 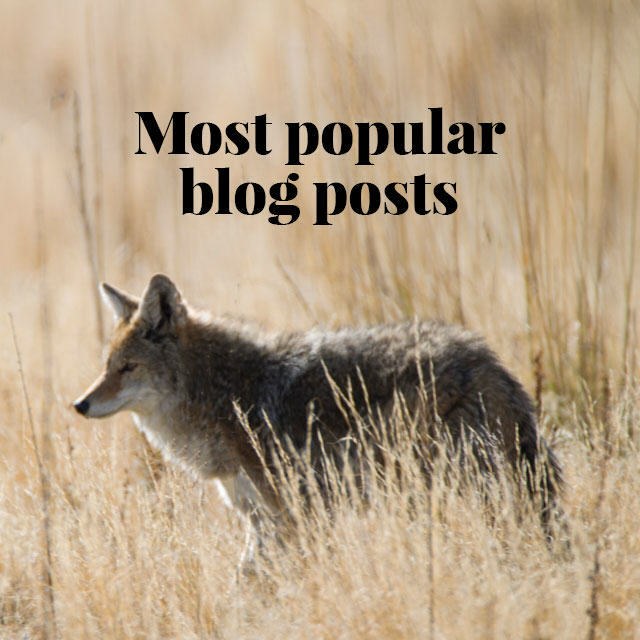 Mink, beaver, and fox are great fur types for recycling, whereas chinchilla, weasel and muskrat have thin leather and are more difficult to recycle into garments. Remodelling isn’t just about cutting a new garment or item from an old fur, you can also dye furs or shear them. There is a world of possibilities! I used pure mink oil on a collar. the fur backing absorbed the oil, however, the collar, now a scarf has an odor. It’s not bad, but it’s not good. I would love some up cycling experts to provide feedback. I’ve heard shoe leather moisturizers or horse saddle moisturizers work as they don’t go rancid. Olive, coconut, flax, etc all go bad. Someone has to know what to use to moisturize the back side of fur before you start the up-cycle project. Thank you for this Great information. I Will try my old fur cloth, that I have collected from Amifur online store. I have the 3 fox head with tales that were worn on the shoulder over a coat, many years ago. Not sure what to do with them? You face an interesting dilemma. The fox tails could be recycled by adding them as trim to a parka (cuffs, hem, or hood lining), or making them into pom-poms. 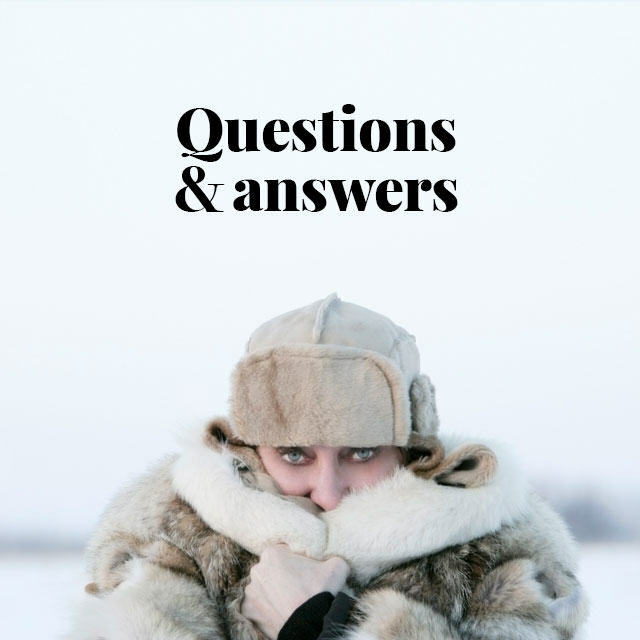 See here for why fur trim on a hood is an excellent idea: http://www.truthaboutfur.com/blog/why-fur-trim-keeps-us-warm/ But there’s probably nothing you can do with the heads since these have been out of fashion for decades. You might consider just keeping the garment intact as a curio, or a costumier for the theater or movies might be interested in acquiring it. I’m making a fur blanket & or pillows out of some vintage real fur coats. What product could I use to moisten the interior leather before placing finishing the garment. The leather appears soft, but considering it’s now exposed, I figured it’s a perfect time to recondition. People of the web have suggested olive, coconut, etc. food based oils. These have also been said to go rancid …. I thought lanolin would be a good idea, but can’t find any reputable advice. Hi Shannon, have you thought about using mink oil? The concentration of mink oil in cosmetic lotions can be low. Instead try to find a purer form as is used for treating baseball gloves. 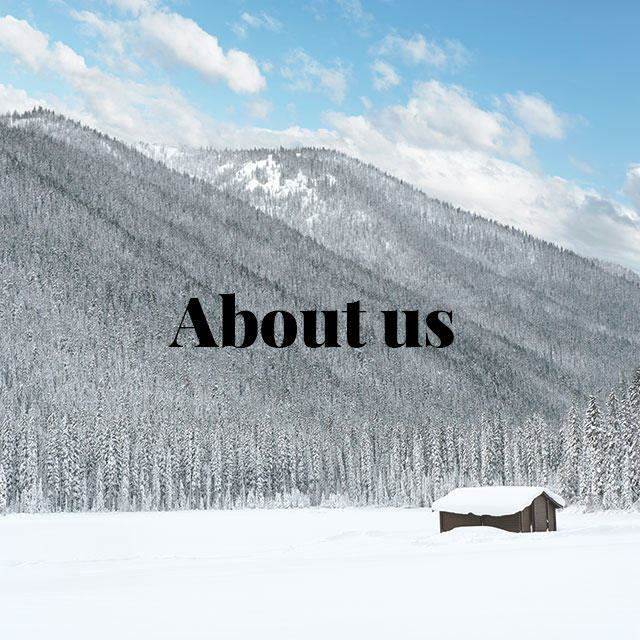 once the skin (fur) has gone dry which is an indication that it has been exposed to some moisture there is little chance of bringing the it back to any usable condition. Oil of any kind will not be absorbed completely with some remaining on the surface. I know a lady who turned a dry, cracked 200 year old moleskin stole into a teddy bear! That said, from what I’ve seen your price quotes are WAY low here. You can also have extra fur made into a nice bag.